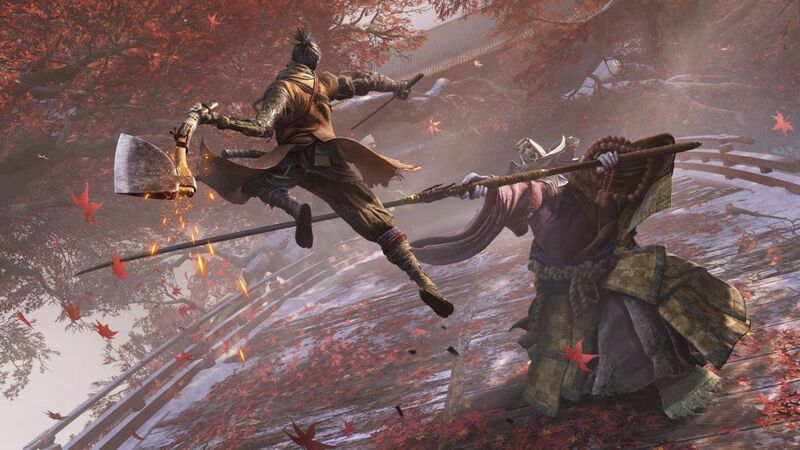 Sekiro: Shadows Die Twice, Fromsoftware’s next upcoming title that isn’t Dark Souls, now has a release date. March 22, 2019, is when the title will be released for the PS4, Xbox One, and PC. The next action title from the house that gave us Dark Souls and Bloodborne is set to do it again with Sekiro: Shadows Die Twice. Directed by Hidetaka Miyazaki, this new title will put gamers into the role of an unknown protagonist, who happens to be a Ninja with a prosthetic arm. This arm will double also works as an accessory that will help him get around in the game. Things such as a grappling hook to reach vertical areas and even closing the distance in combat. 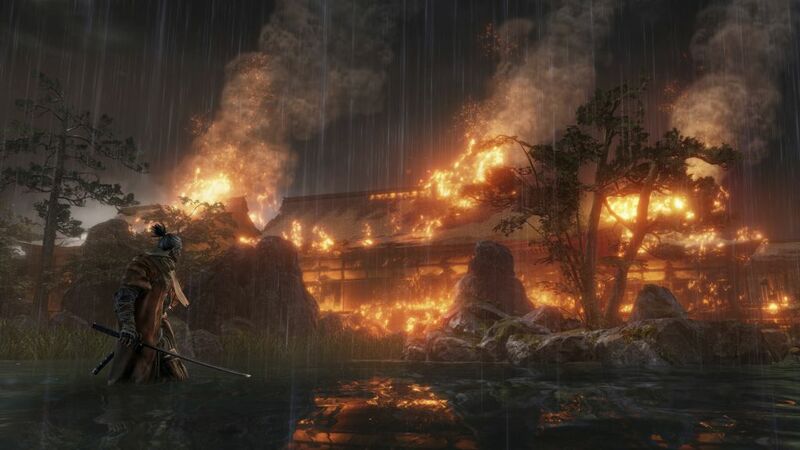 Sekiro: Shadows Die Twice will offer a completely different experience, compared to Dark Souls or Bloodborne. More verticality, which will give players more ways to tackle levels. The game will also forgo any classes, stats or even upgrading your gear. This is an action game where the only thing to need to worry about is making through a level and not die trying to do that. Being a huge fan of Fromsoftware’s previous games, I was a bit saddened by the news but I’m completely onboard. I can’t wait to get my hands on this title. 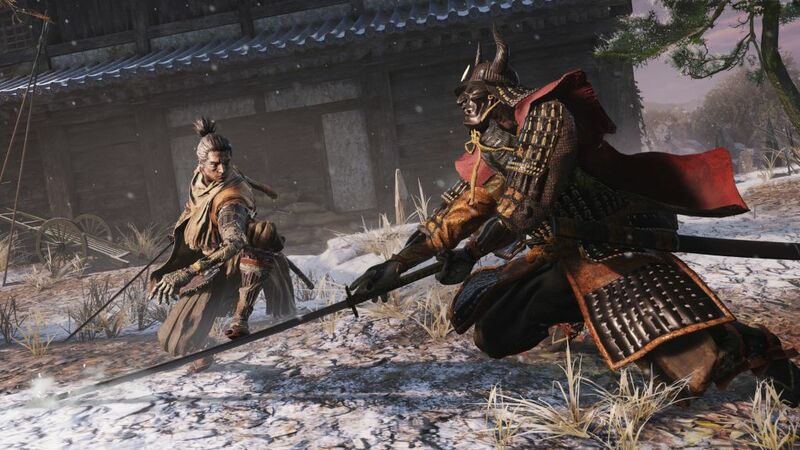 Speaking on getting your hands on Sekiro: Shadows Die Twice. The game will be available to play at Gamescom 2018. Can’t make it to the event? Not to worry, March 22, 2019, will be here before you know it.